Access All Areas members have a great pack of hand-drawn vector graphics to download this week, courtesy of Freepik. Inside this Halloween themed bundle is a variety of illustrated elements, including characters, backgrounds and patterns. 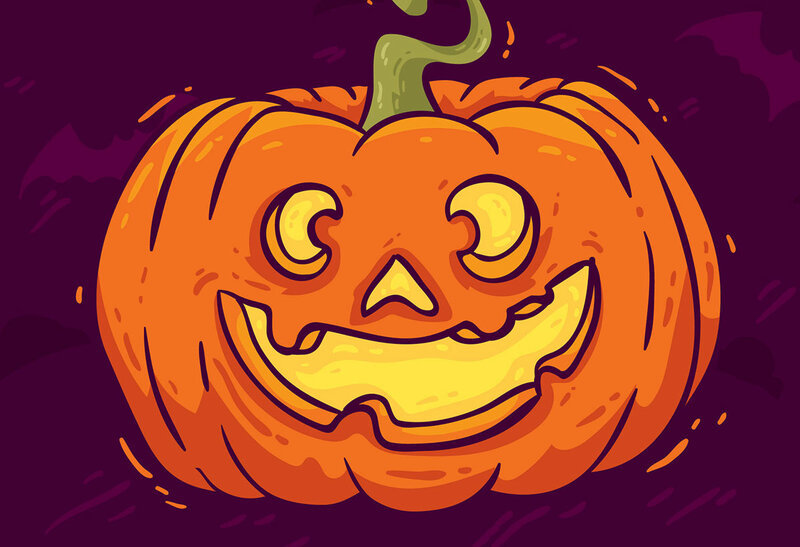 It’s an all-in-one collection of assets you can use to create spooky design work with ease! Copy the individual elements into your own artwork, or use the ready-made layouts to produce promotional material fast! All the elements within this Halloween themed bundle are supplied in AI and EPS formats. Being 100% vector graphics means they can be scaled to any size to suit whatever you’re working on. This makes them hugely versatile for all kinds of design projects during the run up to Halloween. Awesome! FreePik’s got some of the coolest stuff! Thanks to them and to you, Chris! Cute stuff! Thanks a bunch! I adore Halloween. Can we use it for commercial purposes as well ?